Exercising is something most people do in order to get healthy and keep those rock hard abs that are the envy of all, both friend and foe. From hitting the gym and getting a good workout in on the treadmill to pounding the pavement to improve cardiovascular health, build muscle, and achieve a drool-worthy body, there are many different ways to get fit. However, joining a gym is perhaps the best way to stay on top of your workout goals. 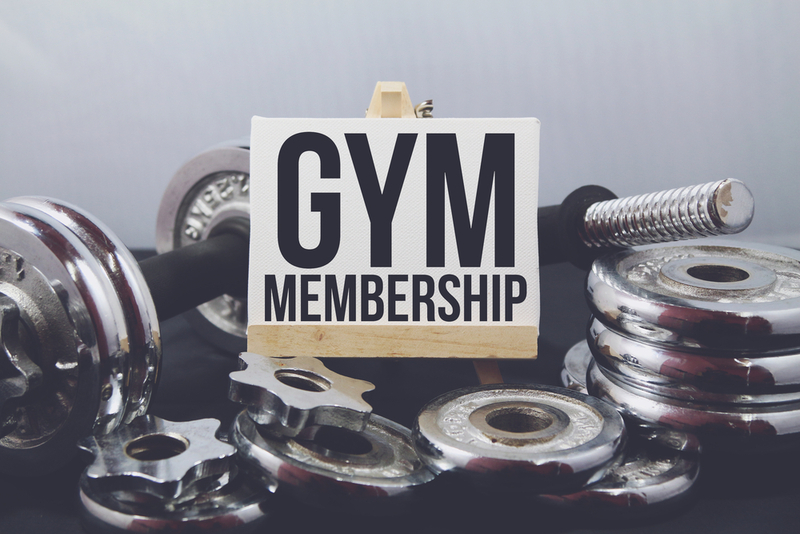 The benefits of joining a gym are endless, but there are also some unexpected perks that you will receive from making the commitment to become a member at Fitness Nation, Arlington and Bedford’s premier 24-hour luxury gym. Sure, you will have access to a range of awesome equipment and weights, but that’s not all. You will also have access to knowledgeable trainers, nutritionists, as well as a place to workout, regardless of the weather. No matter your age or fitness level, studies have shown that making time for exercise has some serious mental benefits, including boosting overall brain function. From reducing stress and increasing happy chemicals in your system, you are sure to feel the benefits of working out. There is more variety than ever when it comes to the fitness classes offered at gyms these days. From Zumba, Yoga, and Pilates to more intense classes like Pound, Body Attack, and Boot Camp, you will never have to worry about a lack of something to choose from. Our class schedules offer something for everyone, and you never know what class may speak to you on what day! This is one of the number one benefits of taking the plunge and signing up for a gym membership today, so what are you waiting for?! With such a variety of classes, you can bet your bottom dollar that you will also have tons of options when it comes to the time of day you want to take a class. More and more fitness clubs – like Fitness Nation – are doing their best to adapt to your lifestyle. 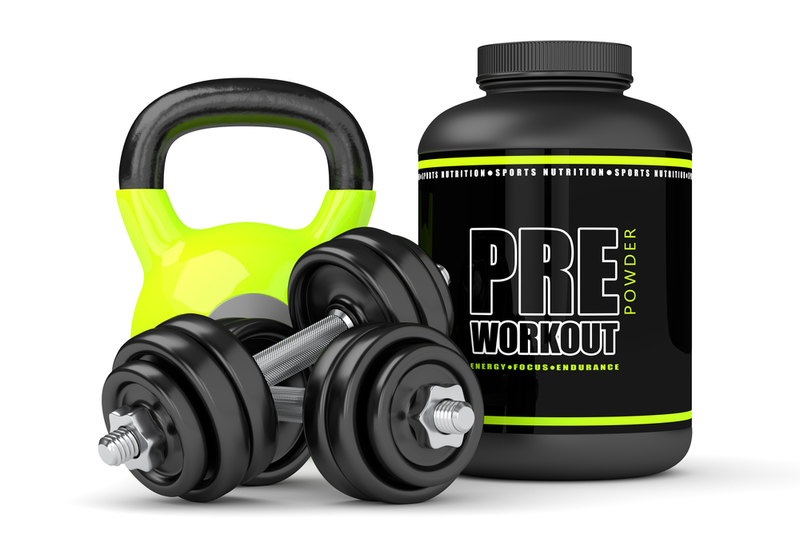 Whether you are looking to squeeze in a quick workout in the middle of the day or if you are more in the market for a class after the workday is done, you are sure to find what you are looking for. You may be surprised at all the different types of equipment used in today’s fitness classes, from the machine commonly associated with Pilates to equipment unique to Body Attack and Sculpt classes. Even with all these new and unfamiliar tools, there is no need to feel intimidated. Trying something new and out of your comfort zone will fight boredom and keep things interesting, all while challenging your muscles in new ways. Plus, the class teachers and trainers are there to instruct you and help you become more familiar with the foreign equipment. Be sure and check out our class schedule today and find something that speaks to you – and your muscles!